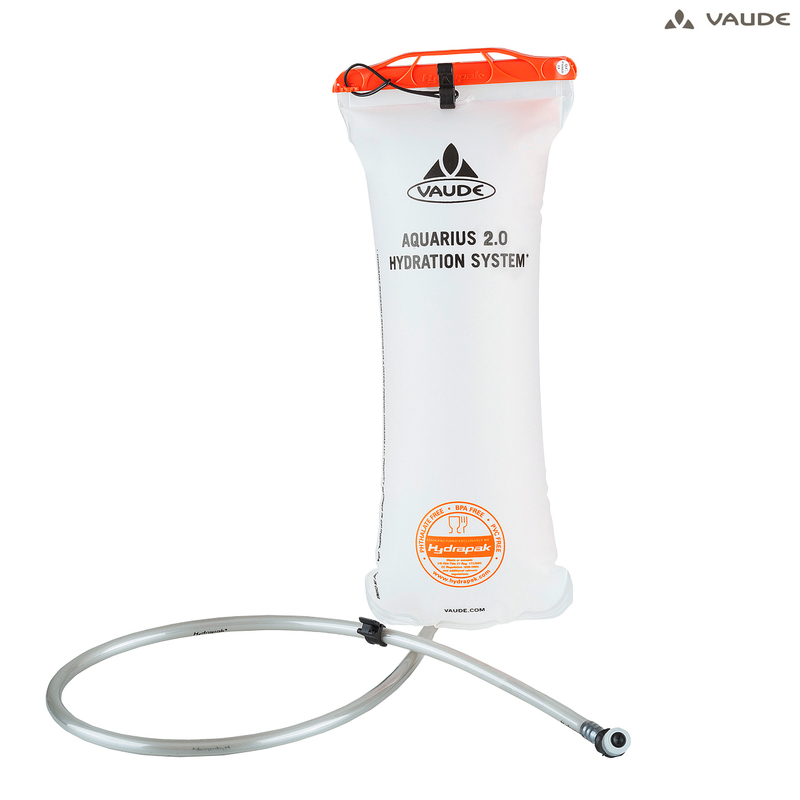 Easy to clean, hygienic 2 litre hydration system with closing bite valve. Made from food-grade TPU material. Lifetime guarantee.